Go to the requested page. 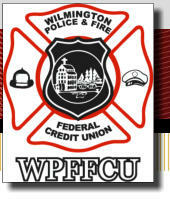 Return to the WPFFCU Home Page. Your original request was for GSF Mortgage.